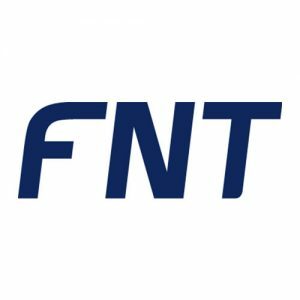 In November 2015 Sean Graham joined FNT Software as General Manager of North America Operations. 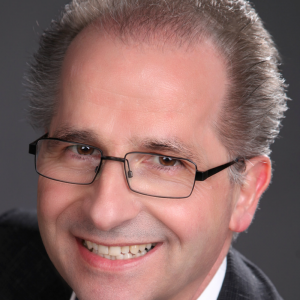 He is based in the Parsippany, NJ office and is responsible for the company’s strategic sales operations throughout North America. Formerly the Vice President of the Infrastructure Management Business Unit and the New Business Innovation Business Unit at CA Technologies, Mr. Graham has extensive experience supporting enterprise customers and telecom service providers. Below is an interview that highlights Mr. Graham’s thoughts and perspective on the market opportunity for FNT Software and the near-term go-to-market strategy. Trust at all levels of the economy have come under duress. 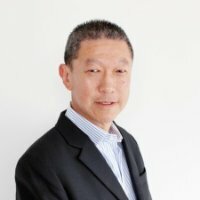 Joseph Lim examines the core notion of trust and what can be done, especially in terms of technology, to ensure technology infrastructures live up to their expectations. Trust is the cornerstone of a myriad of human and business relations. It forms the basis of all interactions between people and organisations. Shareholders and board members nominate and elect key corporate executives to lead businesses because they trust them to deliver on the greater good of stakeholders. Businesses and consumers purchase products and services because they trust their partners to deliver on their promise. And this chain of relationships continue with trust being the cornerstone in relationships. Within the Asian context, trust has always played an important role, a cornerstone, as it is the embodiment of relationships.